Nepal was promoted amid a large section of travel trade and consumers in Travel and Tourism Fair (TTF), organized from 06 to 08 July 2018 in Netaji Indoor Stadium and Khudiram Anushilan Kendra, Kolkata, India. Nepal’s participation in the show was led by Nepal Tourism Board along with 6 (Six) private tourism companies from Kathmandu and 5 (Five) companies from Mechi and Koshi in the eastern Nepal (State No. 1). Earlier the Fair was inaugurated by the Honourable Minister for Civil Aviation and Tourism, Government of the People’s Republic of Bangladesh Mr. Shajahan Kamal on 06 July 2018 amid the VIP dignitaries from India and other countries including the Consul General of Nepal in Kolkata, India Mr. Eaknarayan Aryal. In the inaugural speech Mr. Aryal said the neighboring countries can sew up a tourist circuit to further promote tourism of the region. During the fair, sideline meetings were also held between NTB Officials and VIP delegates of different state tourism authority of India and other countries like Bangladesh and Sri Lanka. In the joint meeting with Mr. Pramod Kumar, Minister, Tourism Department, Bihar and the officials from Sri Lanka Tourism Board, discussion about a joint partnership on promoting Ramayana Circuit comprising the states of Bihar and Uttar Pradesh in India, Nepal and Sri Lanka was held. Mr. Mani Raj Lamichhane, Director of Nepal Tourism Board proposed to develop joint promotional collaterals of the circuit and to be marketed amongst the prospective pilgrims, researchers and the potential travellers. Similarly, during the meeting with Mr. Jayanta Bhattacharya, Assistant General Manager (Commercial) of Air India, issue of high fares on Kolkata – Kathmandu route was raised. Considering the interests of the locals of Kolkata and the Nepal Government’s campaign VNY 2020, Mr. Bhattacharya mentioned that they may consider in slashing the fare and also look on the opportunities of operating the daily flights in the sector if the demands in the market grow and are approached by the Government of Nepal. It was agreed that such efforts will not only benefit Air India but also will have positive impacts on tourist arrivals to Nepal. Similarly this will also fulfill the wishes of people of West Bengal to visit Nepal rather than going to other similar destinations. Currently Air India is operating four flights a week in this sector. On the other occasion, Mr. Lamichhane met with Mr. Cyril V. Diengdoh, Director of Tourism, Meghalaya and discussed about tourism and cultural exchanges between Meghalaya and Nepal. Issues on joint promotion of religious sites of Meghalaya and Nepal, exchange of ideas, tools & techniques in terms of tourism promotion were also shared. Mr. Diengdoh had shown his interests to extend his support from Meghalaya in promoting Visit Nepal 2020 campaign. TTF Kolkata is India’s oldest and one of the busiest travel trade shows in India. With the increasing importance of Outbound and Inbound potential in the East and Southwest Asia, it serves as a strategically important gateway for the industry. Since 1989, it provides an annual marketing platform and the opportunity to network with the travel trade in major cities. This year’s TTF Kolkata 2018 witnessed the participation of more than 430 exhibitors from 28 Indian states and 13 countries which assembled in the fully packed halls in Netaji Indoor Stadium and Khudiram Anushilan Kendra for all three days. Kolkata, the host city of TTF, being the third wealthiest city after Mumbai and New Delhi holds tremendous potential as a source market for Nepal. 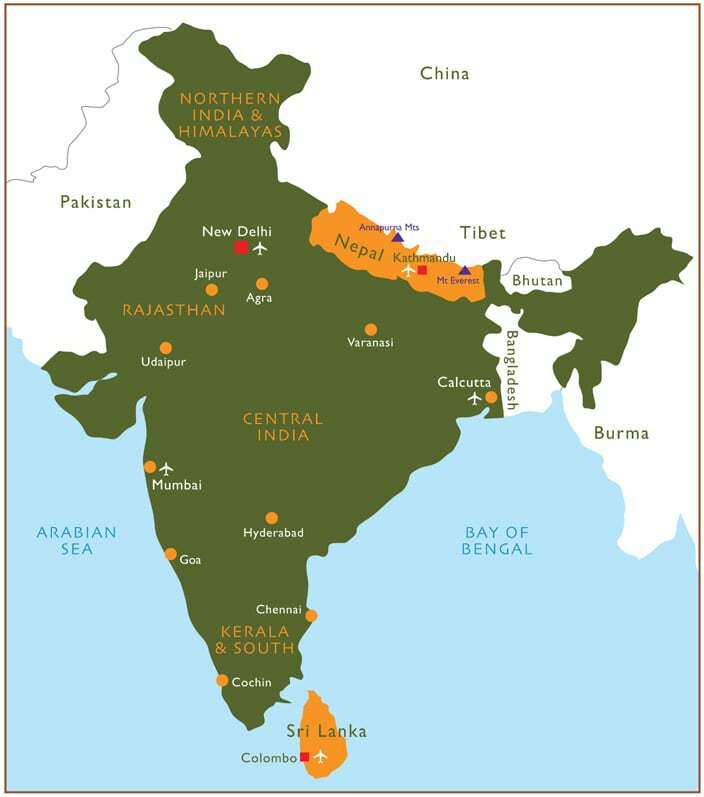 Due to its proximity, east Nepal can reap a heap of benefits if this region can be connected well with West Bengal. In terms of visitors’ arrival, TTF Kolkata proved to be an appropriate platform not only for B2B connection but also for consumer promotion of Nepal. The total number of the visitors has not been released officially by the organizer yet, but visitors thronged Nepal stall for the information they require for their upcoming plans to visit Nepal and also for developing their business connection and renewing their existing contacts with their Nepali counterparts. Nepal stall distributed the promotional collaterals including the tourist maps, posters of Mt. Everest, Muktinath, Pashupatinath & Lumbini along with souvenir items. The 5,000 colorful Show Carry Bags with Nepal Brand distributed through the counter of Nepal Tourism Board and from the Registration Desk of TTF was one of the other attractions and the talks of the town during the 3 days event and hundreds of people were seen in the prime markets of Kolkata with the ‘brand Nepal’ bags. The three-day event concluded on Sunday, 08 July 2018 with the Award Ceremony in different categories. Nepal received ‘Most Innovative Decoration Award’ for the decoration of its stall with the diverse and colourful images of its destinations and products. Moreover, Mr. Lamichhane, was given the honor by the organizer to award fellow participants of TTF. Mr. Khem Raj Timalsena, Sr. Officer had received the award on behalf of the team Nepal. The participating companies lauded the efforts of Mr. Timalsena to make Nepal stall capable of receiving the “Most Innovative Decoration Award”.